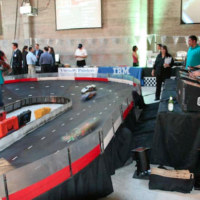 A B2B software and hardware distributor wanted a trade show to showcase their fast servers, and asked for inspiration. 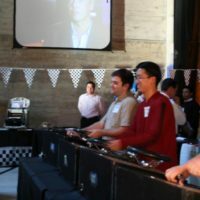 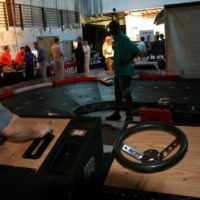 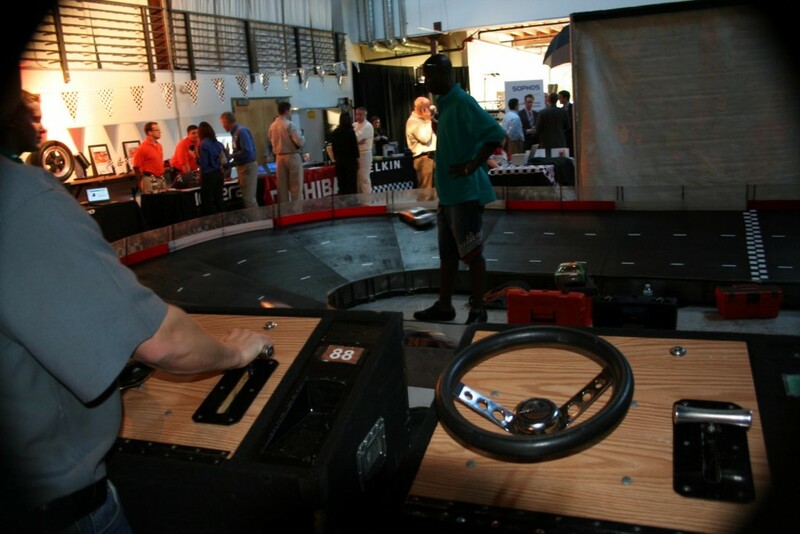 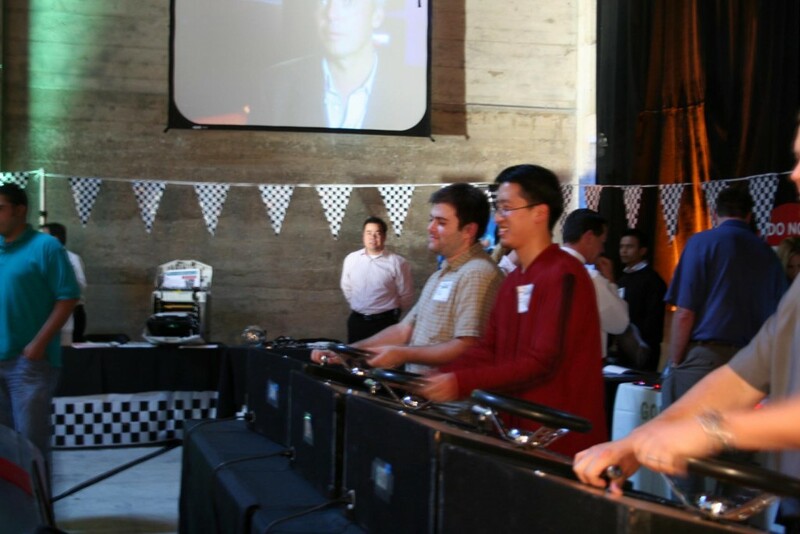 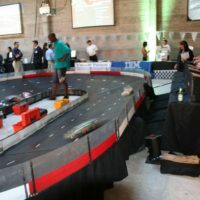 Our team went to work, and came up with a racing themed trade show event that would both bring the idea of speed and have a lot of material to work with in terms of interactive fun. 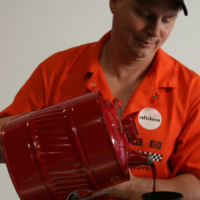 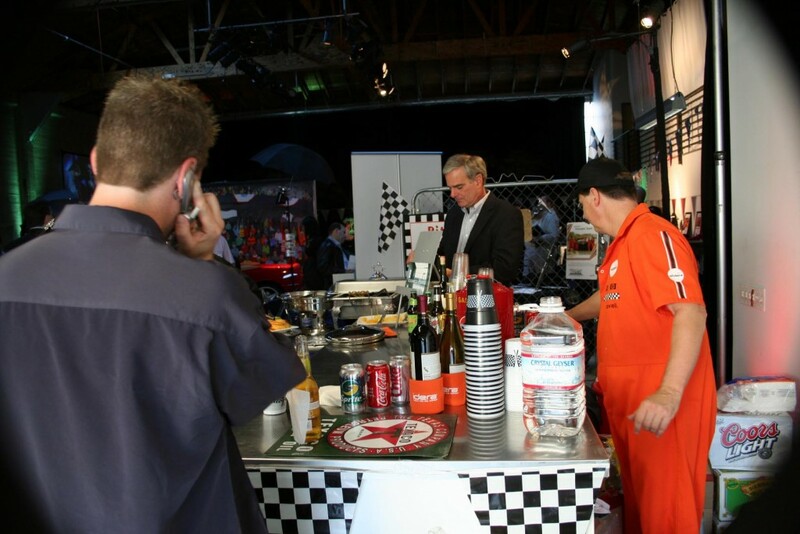 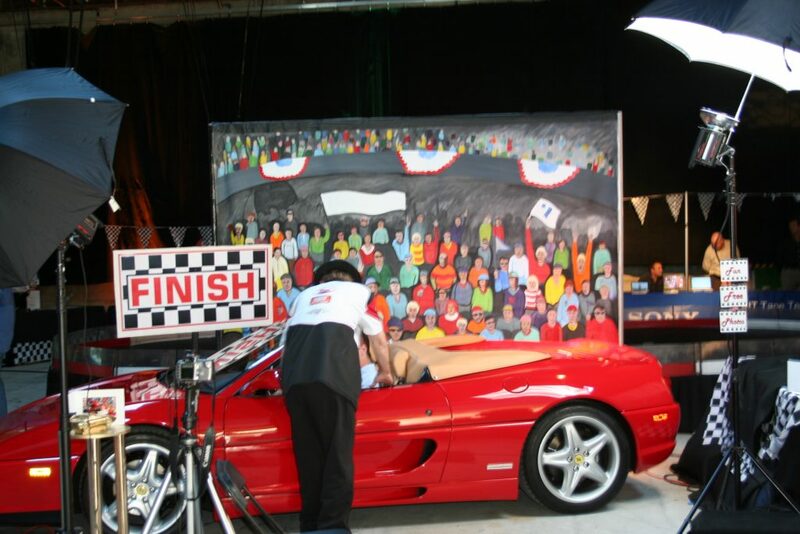 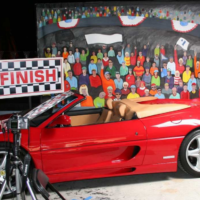 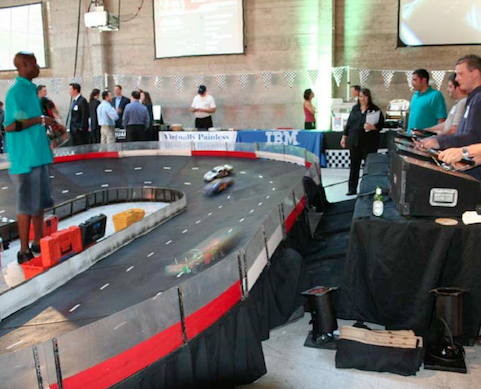 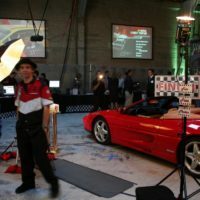 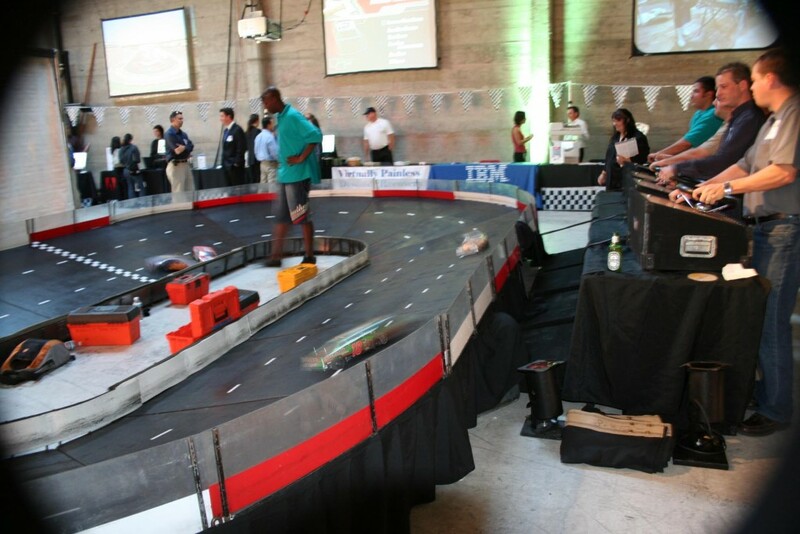 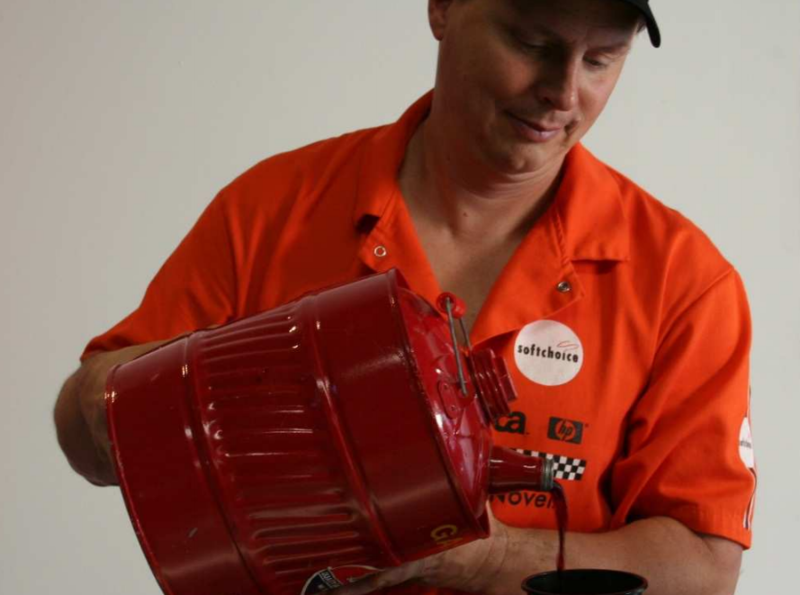 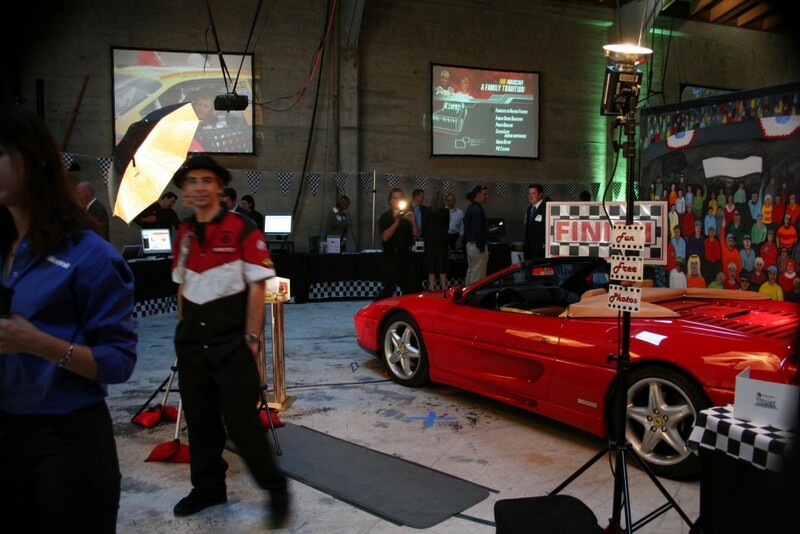 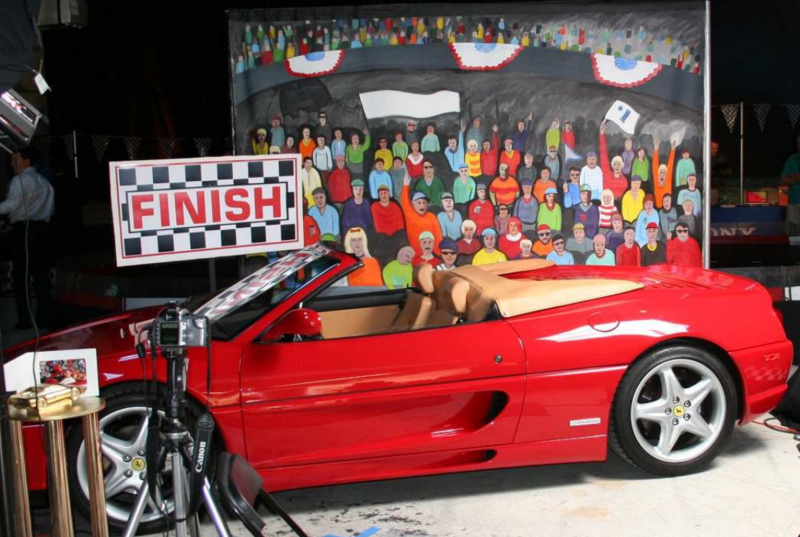 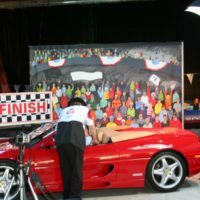 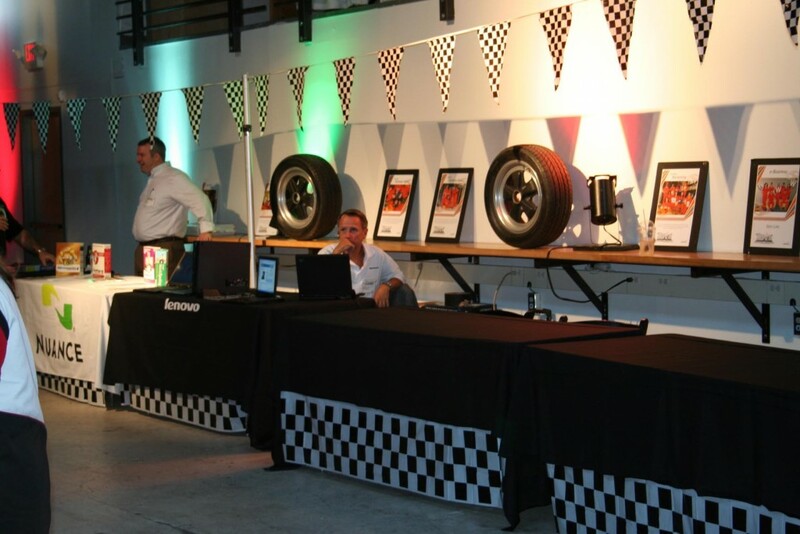 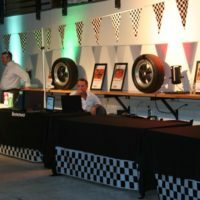 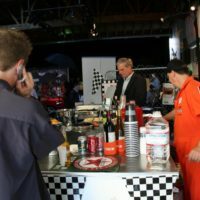 We rented a hip warehouse space, brought in a Ferrari for photo ops, a 1/8 size racetrack with remote control race cars, poured drinks out of a gas can to refuel the guests, and created an experience that captivated and engaged the attendees all the way to the finish line.